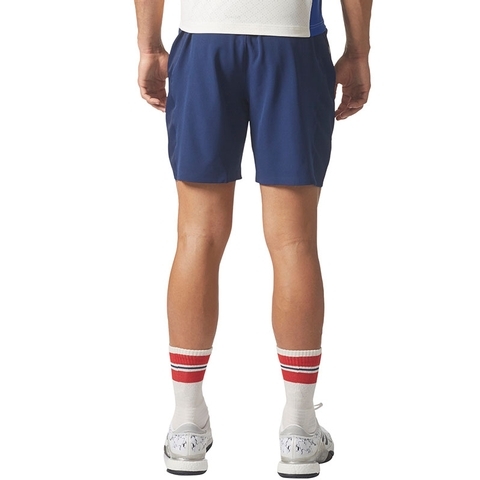 Hammer your serve down the line in these men's stretchy tennis shorts. 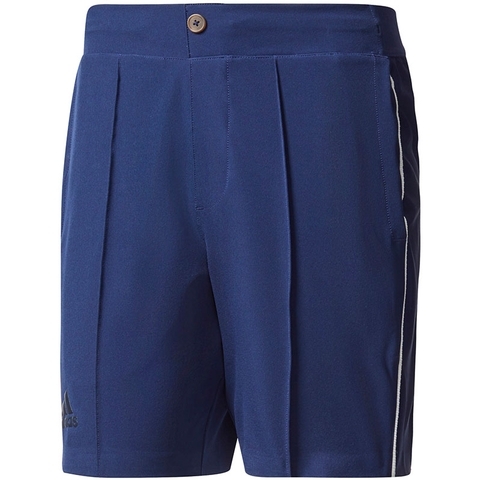 Made of ventilated climacool® fabric, they feature smooth contrast panels on both sides. A mesh gusset offers targeted ventilation to help you beat the heat. 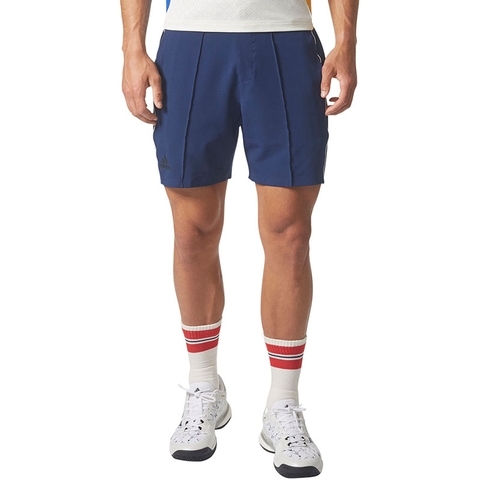 The shorts offer UV protection as you battle your opponent on the sunniest days. 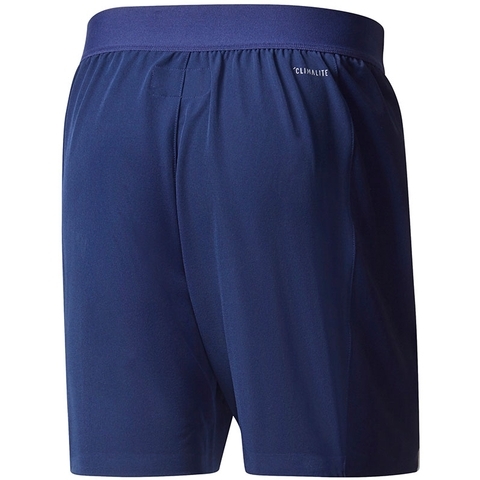 Ventilated climacool® keeps you cool and dry, side seam pockets, drawcord on elastic waist; Mesh insert. 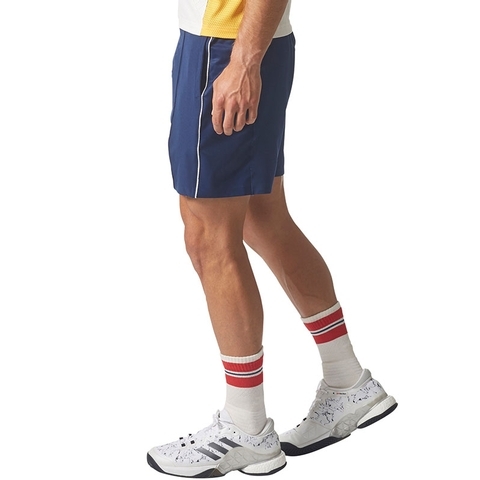 Contrast sublimation-print side panels, heat-transfer adidas Badge of Sport on leg, UPF 50+ UV PROTECTION.